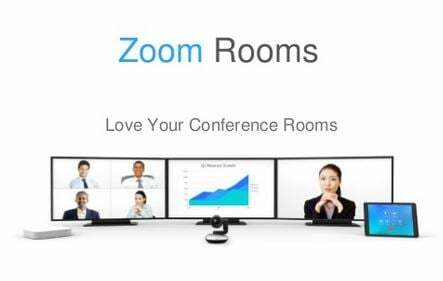 Zoom Video Communications seems to be dominating the world of video conferencing with lovers of the platform using over 39 billion meeting minutes a year. We wanted to find out their story and see what it is that makes people choose Zoom over the multitude of other options. Listen as Laura Padilla shares Zoom's Past, Present, and Future on ConferenceCast. Originally posted on Author's LinkedIN page here. What's In Store for 2017? 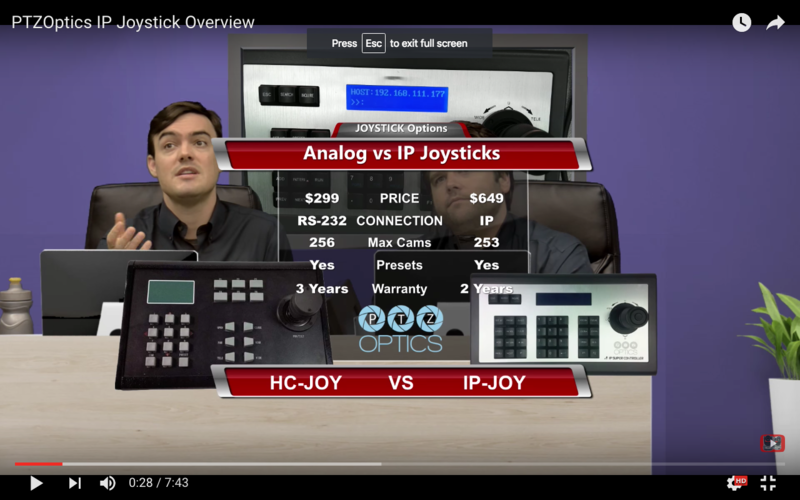 Play with our Video Conferencing Prediction Tool! Every year ConferenceRoomSystems.com releases their predictions for the video conferencing industry along with the results from the previous year. We didn't see everything we predicted for 2016 but we did see some amazing advances in video conferencing, live streaming and wireless presentation. 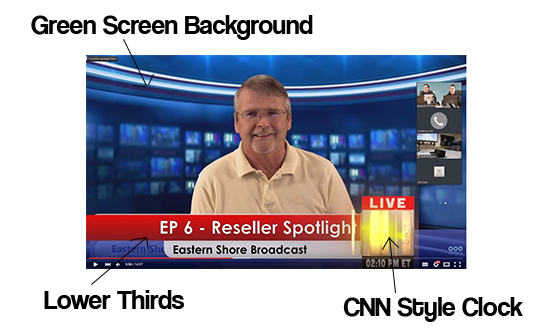 Enhance your next webinar with - Virtual Sets, Green Screens and Branding! 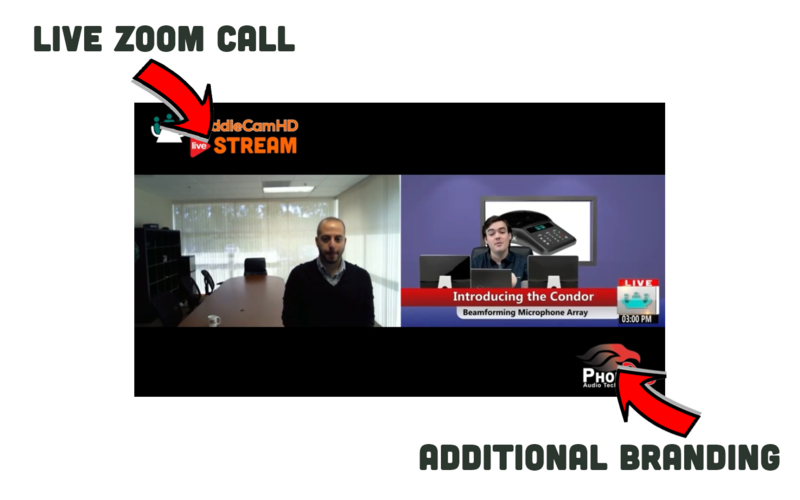 I'm going to get right down to the amazing webinar enhancements we added to our latest live webinar hosted with Zoom! 1. Green Screen / Chroma Keying - The use of an "external webcam" used with our video conferencing software (Zoom) with a green screen. 2. Virtual Sets - Virtual sets combine virtual background and foreground elements to your chroma key video to make a virtual broadcast set. 3. Branding - Recorded webinars can be watching thousands of times over so it's important for our marketing team to brand the video. We used live production branding during the show and we used additional branding using Adobe After Effects. Webinars are one of the most important tools in today's modern marketers tool bag. No matter how many live viewers you get during your live event you will ALWAYS get more views on-demand on YouTube/Vimeo. A video that receives 7,500 views/day is equal to 46 hyper efficient sales people talking to clients about your product (from Salesforce.com). That makes the value of your on-demand videos sky rocket (depending on the effectiveness of your video. So branding these videos is incredibly important and we have some tips on how you can do it! The live effects that you see above are extremely easy to use and they add much need interactivity and life to the webinar. The Virtual Set capabilities can take your webinar anywhere in the world! So we create (16) virtual sets for banking/finance, house of worship, education and sales/marketing (See them here). We use a green screen to transport our "talent" to a suitable location vs our messy boardroom. The benefit of live webinar effects is that you don't have to spend any time in post-production. You can also live stream the entire branded event to YouTube Live and you don't even have to store the files on your computer! Anything you didn't catch live can always be added in post production. 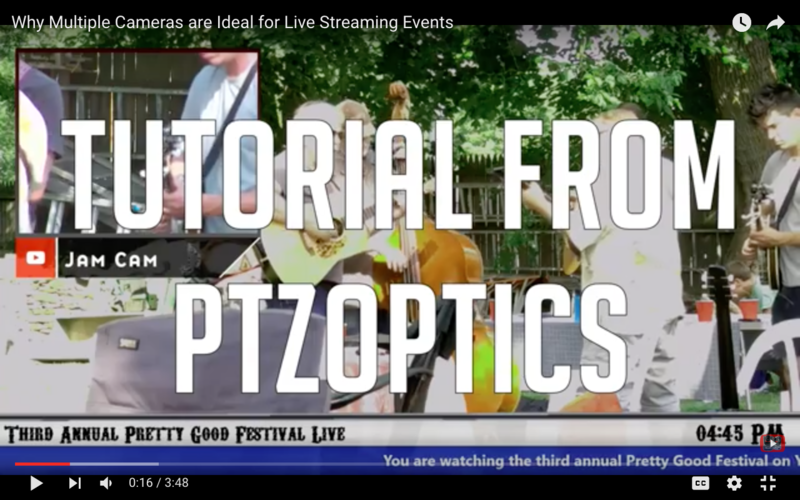 In the video above we added our logo's in the black bars from the Zoom recording. You can do almost anything you want with this technology so the sky is the limit. 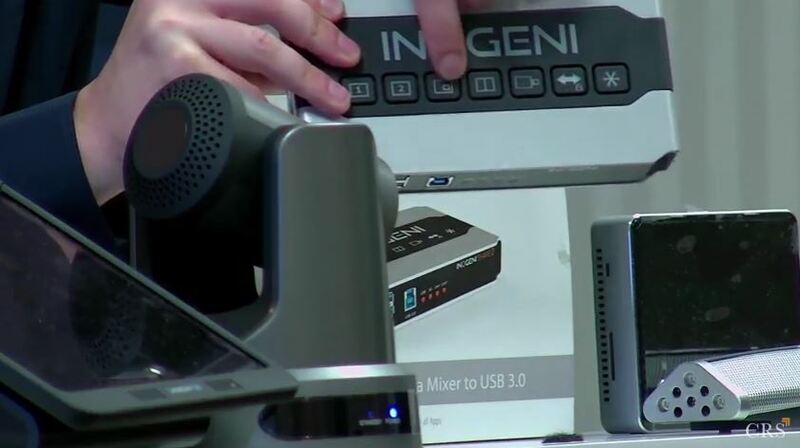 If you don't have a video editing person on staff, I would suggest using simple lower thirds, a virtual set with the LCD showing your content and/or using a interactive device like a iPad or Windows table to add interactivity to your webinar! Check out our free eBook below and tune in weekly for our Friday Webinars! This week we are interviewing PhD Christopher Jaynes from Mersive Solstice! Also, see "how we stream" at http://live.huddlecamhd.com! What's In Store for 2016? Play with our Video Conferencing Prediction Tool! Every year ConferenceRoomSystems.com releases their predictions for the video conferencing industry along with the results from the previous year. 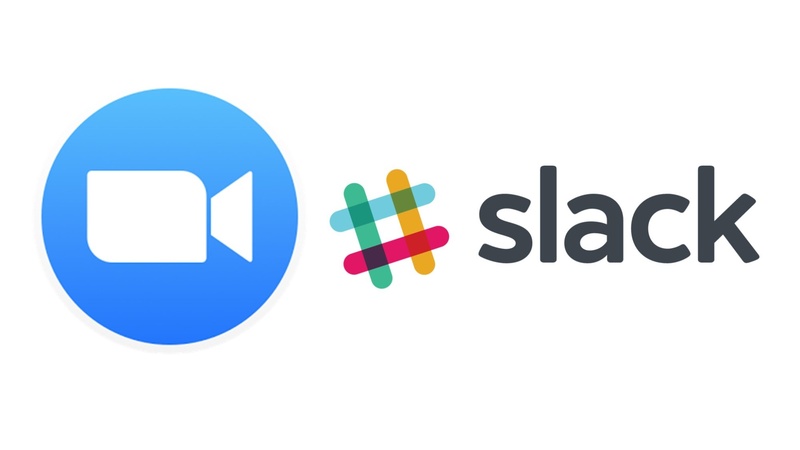 We didn't see everything we predicted for 2015 but we did see some amazing advances in video conferencing, live streaming and wireless presentation.